Stretching aids in the blood flow to our muscles, and it loosens us up to be able to play for longer periods of time with out the stress of cramps, fatigue, and the risk of injury. This is a stretch I learned from one of my instructors at UNCP. Everyday before we would begin practice we would start with our stretch routine before any notes were played. 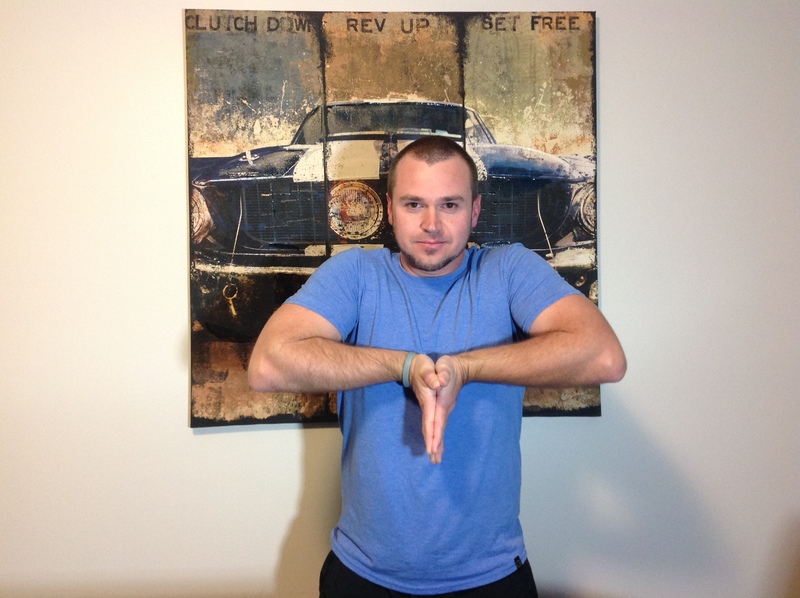 This particular stretch is focused on loosening our hands, wrists, and forearms. Keep in mind that this was taught to me and in no way am I a Doctor, or physical therapist ha! This should only burn so if you feel any sharp pains be sure to get that checked out so that you don’t cause yourself any future injuries. Also! This is a stretch not a warm up! This stretch is intended to help you loosen up your muscles for maximum blood flow for your warm up session behind the pad or kit. Stand up straight and take your hands and place them together as if you are about to bow to your sensei making your forearms horizontal. Now that we have the form aim your finger tips up and press in while spreading your fingers apart together. Do you feel it burning? Good! That’s what we want! You’ll notice that the burn will slowly fade away the longer you hold the position. Do this for 15 to 20 seconds. Don’t you give up! Keep the form and you’ll feel the release of pressure and the burn will lessen. Keep this form in tact for the next step! Now while still holding the arms horizontal with the hands placed together and the fingers spread apart rotate this position towards your feet. Once you have made the full rotation press the hands together firmly with the finger tips still spread while pulling the bottom of your wrists up towards your chin. Burning yet? It’s OK… It’ll fade shortly ha! After holding this for 15 to 20 seconds you can now release all pressure applied and shake out your arms, hands, and fingers. 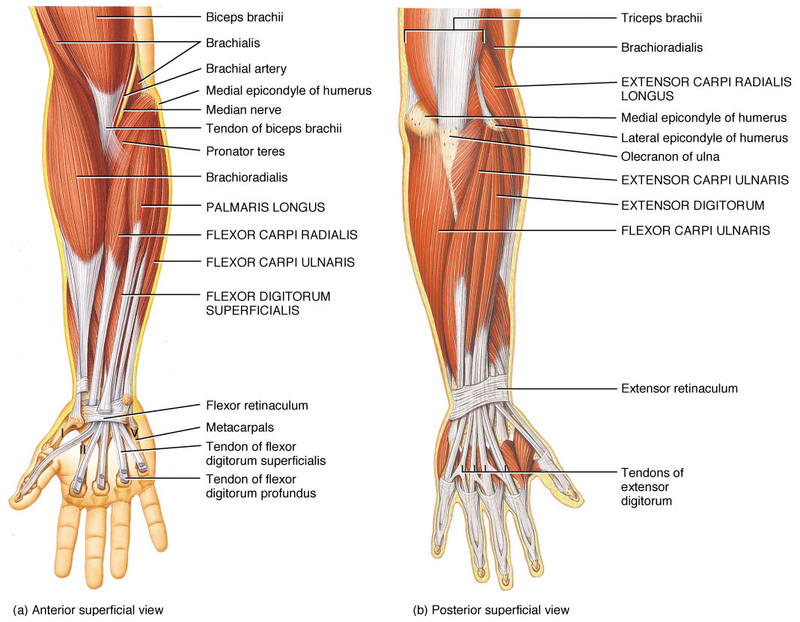 We need to get the blood flow back to all of our muscles and extremities. Now that we have experienced “the burn” in our wrists, and fingers, we are now about to experience another type of burn in our forearm muscles on top of our arms and the bottom of our arms. 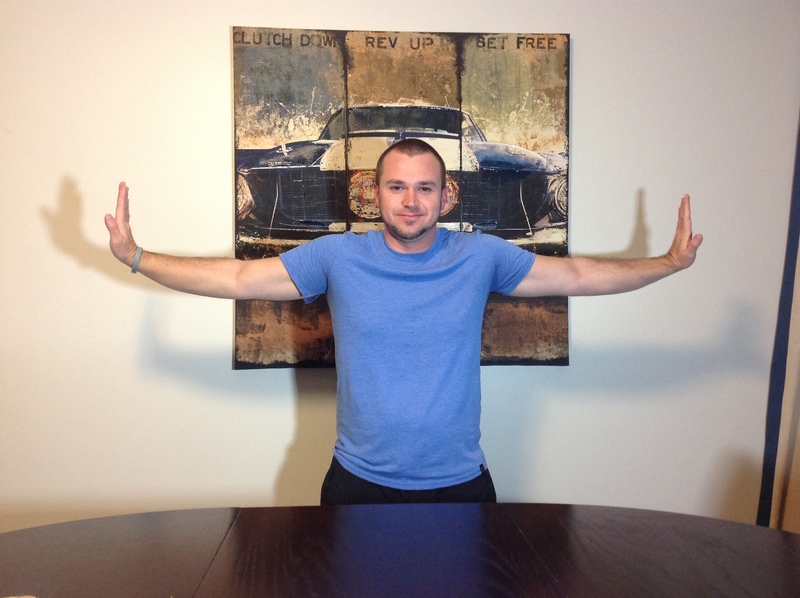 Place your arms away from you by your side placing your hands as if they are holding two walls up with your finger tips pointing towards the ceiling. You might feel a slight burn around the wrists and the top of your hands but for the most part you will feel it in the top of your forearms. 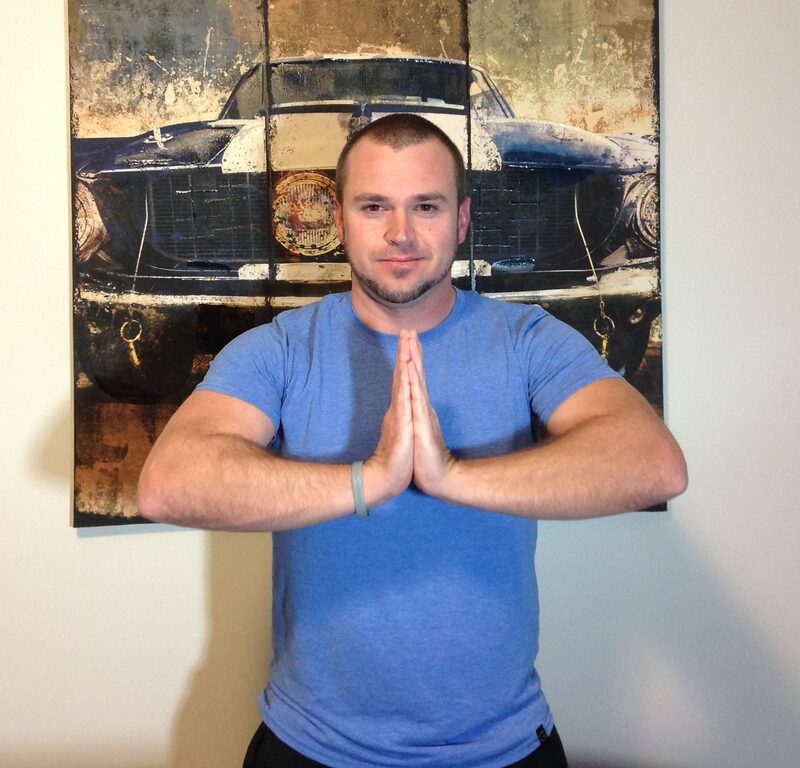 Hold this position again for 15 to 20 seconds and keep this position for the next and final step. 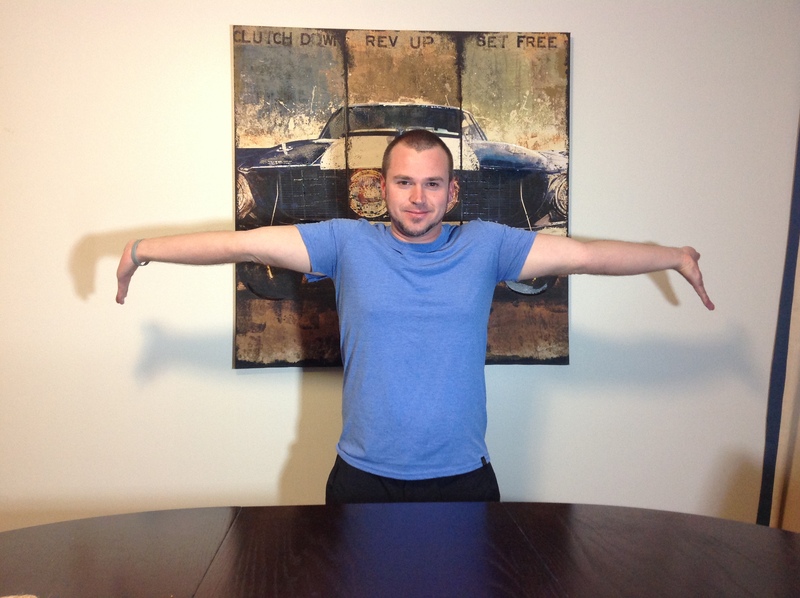 While keeping the same form rotate your arms pointing your finger tips behind you. Oh yeah! Feel the bottom of your forearms and around your biceps burning? Great! This will help with your mobility moving around the kit. Hold for 15 to 20 seconds and then release from the form. Shake it out to restore blood flow and now you are ready to start warming up behind the pad or kit. Try to start incorporating this into your practice routine and when you warm up before a performance. Leave a comment below and let me know your thoughts on stretching before you play.